Let The Square Have Some Space! Make way for something different. Square glass jars are cute and decorative. 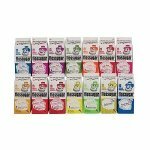 These glass candy jars make a unique table display or centerpiece. Filled with colorful candies they make a delightful display. 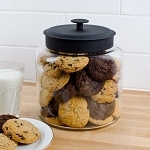 The glass canister with lids are the perfect size to make individual keepsakes for family or friends. 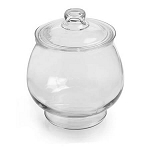 Or use the small glass container in your shop to create a display of class and style. 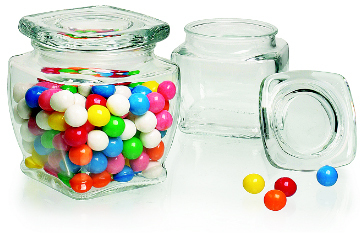 Glass jars can also be used to store those small items that always seem to get lost in the crowd. No matter what uses you come up with this container will never go out of style. Order today.